After trying the Vichy Aqualia Thermal Rich Cream, multiple people told me the matching serum was brilliant. I'm inclined to agree. The Aqualia Thermal range is designed to offer 24 hour hydration, and as with the moisturiser, the serum does exactly that. It's lightweight yet offers excellent hydration. The texture is very thin and liquid and not all that dissimilar to the Estée Lauder Advanced Night Repair Serum. 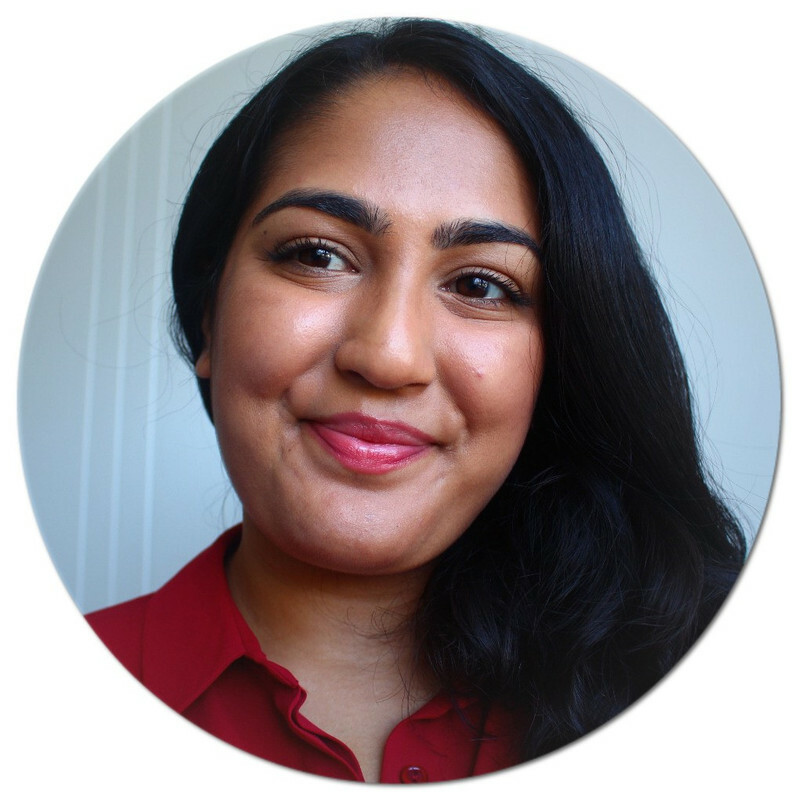 It sinks into the skin really nicely and doesn't feel heavy or greasy, making it ideal for combination to dry skin types. It retails for £22.50 full price, but it's on offer on escentual.com for £15 which is such a bargain. I think this serum is perfect for teens or young adults who don't necessarily need anything anti ageing. 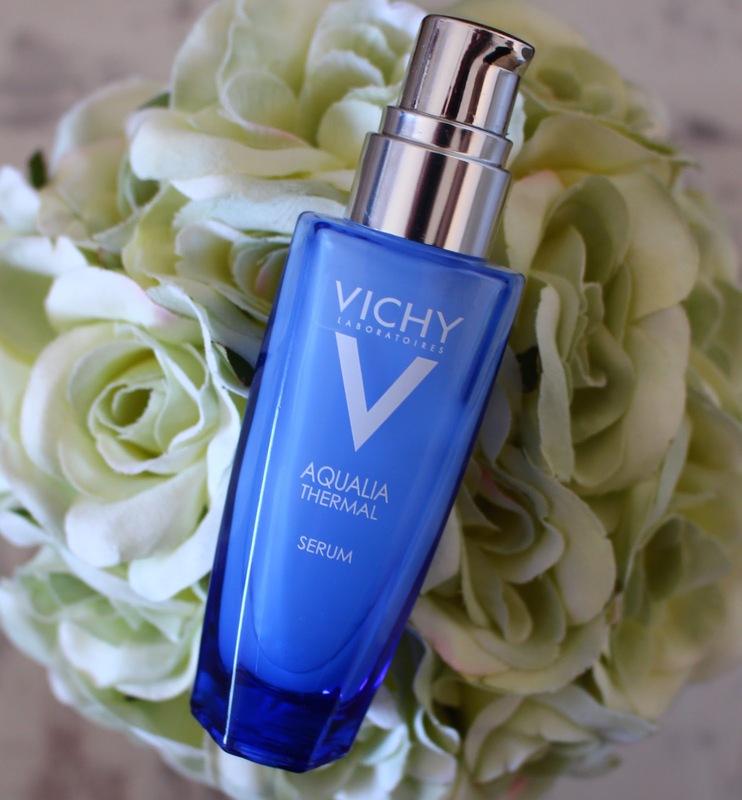 Vichy Aqualia Thermal Serum is a wonderful product that's going to see me through all the seasons, even the colder months when my skin is extremely dehydrated. What do you think of the Aqulia Thermal range from Vichy?